Riding two horses with a foot on each one’s back- except they are heading in different directions! At break-neck speed! A life rich with more meaning, purpose, grace, love, clarity, confidence, prosperity- a life of THRIVING. My non-judgmental approach serves to put you at ease with what IS, while also pushing to the edges of your comfort zone, encouraging you to visit uncharted territory when it comes to doing what you love to do, and being who you love to be! Through a unique coaching style that address ALL of you, you confront your limitations, overcome self-imposed obstacles, and start standing powerfully in the shoes of the person you know you are deep down. You may be experiencing growing pains of the heart as you let go of a romantic relationship & become ready to invite in new love. Or, you may be wanting to cultivate deeper self-compassion and self-love as you heal and grow. You might be facing an exciting but terrifying shift in your career path as you search for a job description that aligns with the heart of who you are. You are ready to explore new directions and opportunities for more meaningful work. You may care deeply about making a valuable contribution to your community or feel pressure to “BE” or “DO” something GREAT. You want to express yourself creatively and expansively to impact others with the gifts you have to offer. If this sounds like you, I’m SO happy you are here, because my work is designed specifically to support you in bridging the gap between where you are and where you want to be — until “where you want to be” becomes right where you are! After all, wherever you are going, you will bring yourself there too. So who and how will you choose to be? Are you ready to claim and express that You – all of you? and determine if working together would be supportive to your goals. Jeanine is a deeply empathetic and engaged coach who really hears her clients, tracks their progress over time, and offers them approaches to achieving their dreams, overcoming their challenges, and getting more spiritually connected to who they are and what they want. Its better than therapy, but also isn’t some ruthless career coach. It’s a fully rounded, holistic experience that helps me see connections to various parts of my life. She is a goddess and a modern day shaman!!! Jeanine being has been truly life changing. She has been very instrumental in helping me to navigate through a difficult period in my life. Her ability to help me see beyond my own thoughts is amazing. Thanks to her I am able to better apply positive thinking, have better communication skills and learned how to remain calm and look inside myself for strength. She has taught me the benefit and true meaning of self-care. I am so grateful for her because without her I may not have a made it through a very difficult time. She is such a pleasure to work with and her compassion to really help me was shown every time we communicated. With a mindful approach which emphasizes the value of presence, appreciation, and centeredness, my work with you is designed to support you in uncovering your gifts and living them out in the world with: purpose, grace, and ease! Jeanine guided me through a meditation where I explored fears that I have harbored deep inside my soul for a long time. 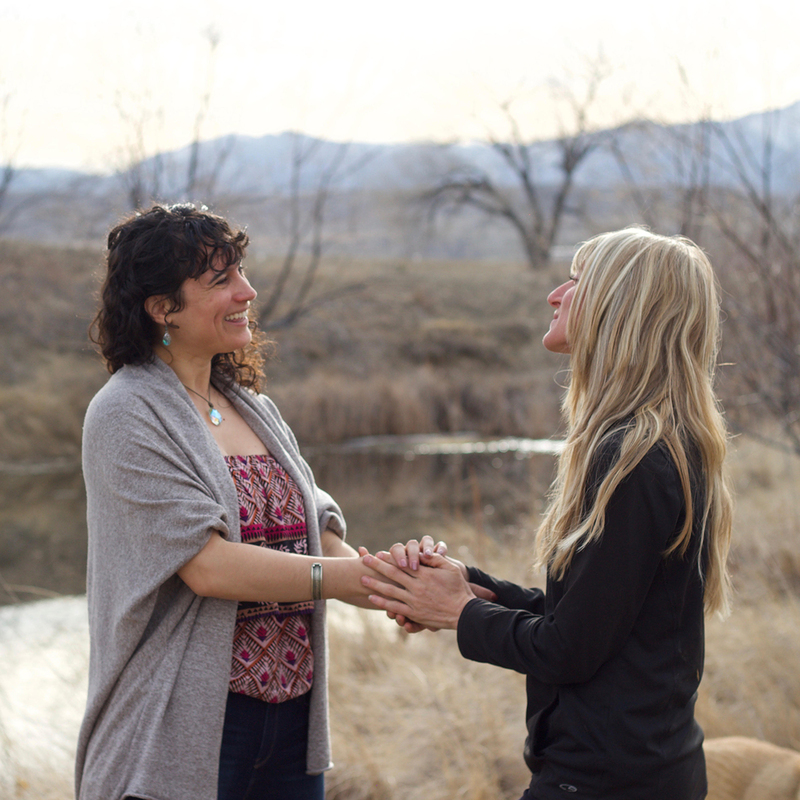 The meditation she led allowed me the safe, happy place I needed to overcome my fears and move on with my life. The result is that I am now able to make decisions with clarity and direction, rather than fear; which has led to higher productivity in my everyday life and in my business. Jeanine has a gift that needs to be shared with the world! Jeanine’s guided meditation is emphatically refreshing, revealing, and uplifting. Time and time again she offers a fertile space for me to call on my inner strength, courage, and fortitude in the face of fear, apprehension, and limitation. She intuitively crafts responses that resonate with my core of what I need to hear, rather than what I want to hear. She is an incredible listener and is able to provide tactful and caring responses that penetrate walls I didn’t know were there. Above all, she is truly there for me.